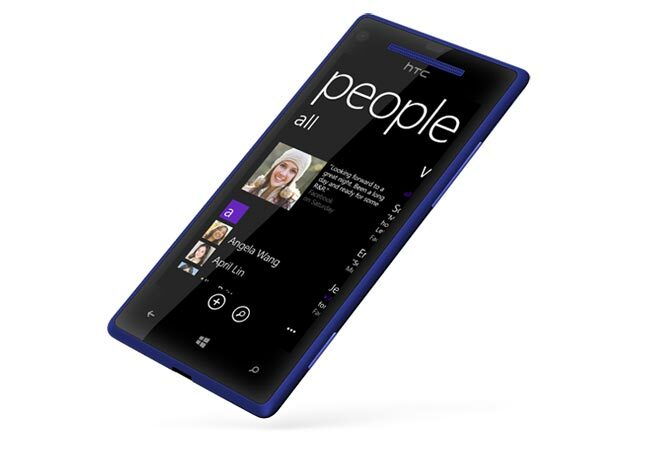 HTC and Microsoft have announced that HTC’s new Windows Phone 8 smartphones will be available in the UK from this Friday the 2nd of November, and the devices include the new HTC Windows Phone 8X and the HTC Windows Phone 8S. Windows Phone 8X and 8S by HTC are the only Windows smartphones with Beats Audio, which delivers authentic, studio-quality sound with deeper bass and crisp vocals, whether you’re listening to music, playing a game or watching a video. They also feature amazing camera capabilities which allow people to capture spontaneous action quickly and easily, even if the phone is locked. Both devices will be available from a number of mobile carriers and retailer in the UK from Friday which include Three, Orange, T-Mobile, O2, Virgin Media, Carphone Warehouse, Phones4u, Brightpoint and Brightstar Tech Data, and the devices are now available to pre-order from Phones4u, Three and Carphone Warehouse.